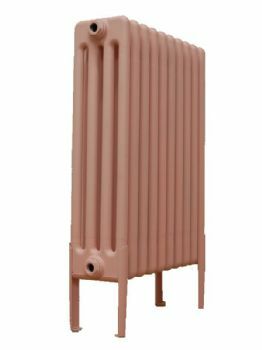 Colrads Four Column Radiators at 592mm are popular horizontal radiators. 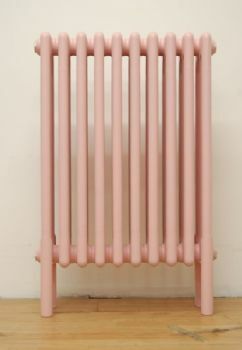 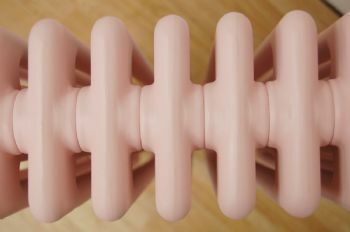 These designer radiators are uniquely available in any paint colour or powder coat. 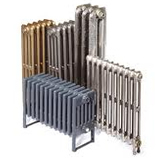 Orders can be placed online or you are welcome to call our friendly staff on 01723 321 333 who will be happy to assist you.